Jewels are one of those things that I don’t see people underlooking. Most people use them! As soon as a player understands how gear works, they usually understand how jewels work. 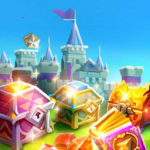 The problem is – like most problems in Lords Mobile – very few people know how to use jewels effectively. They usually treat jewels just like their brains and ignore everything aside for the very basics. Before we get technical, let’s get the obvious out of the way. What are Jewels? Jewels are gems that can be inserted into gear to give them more strength. They are hard to collect (without paying) and take a very long time to build up. Your enemy and allies cannot see your jewels. Guild Coins. This is the most effective way to get jewels. Most experts recommend only ever buying jewels with your guild coins! 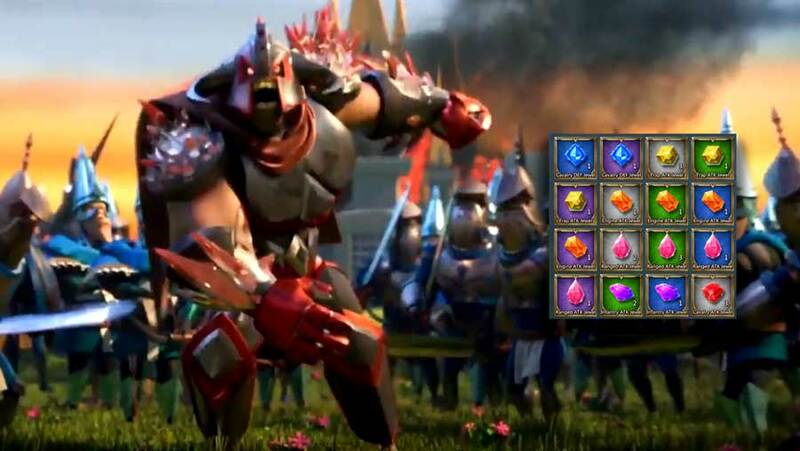 Should I use Defensive Gems? I’m want to explain this in a calm manner. Apparently, my aggressive tone offends people. I get plenty of hate emails from people are deeply hurt by my candor. There words touched a spot and I am now a changed man. I now only speak with pleasantries and joyfulness. Gone are the days of my angry rants. Too late! I can’t do this! If you use Defensive Gear you are a Grade A+ Moron. 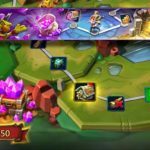 Stop playing Lords Mobile because you are wasting your time. Just quit and delete the app! Find a job in data entry, imputing numbers into a chart or something. You do not belong in a game that actually requires a semblance of intelligence! LM is clearly not for you! STOP PLAYING THIS GAME! … in my humble opinion. This question presents one of the most interesting discussions in Lords Mobile. Personally, I can see both sides of the coin even though I do actually have a personal preference! Let’s say you have 1 gold Cavalry ATK jewel. Should you set it into your gear as a gold jewel or should you split it into 4 purple jewels and put them into 4 different gears? 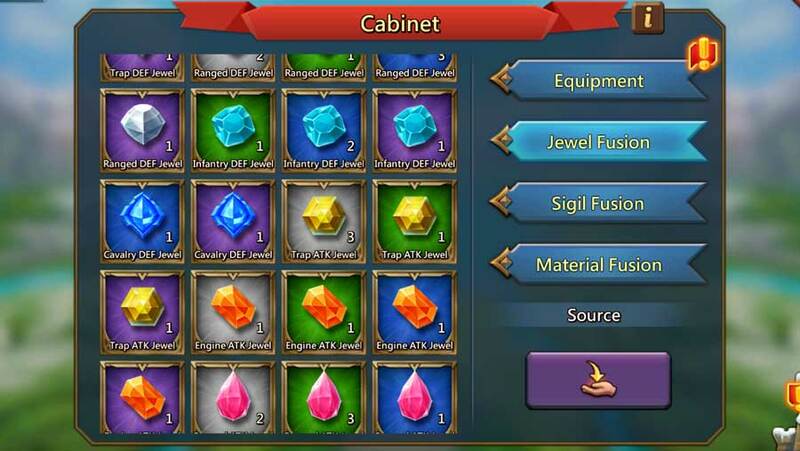 At surface value, splitting the jewels into 4 purples would make a lot more sense. One gold Cavalry ATK jewel has an attack boost of 20% while 4 purples will have 12% each making a total boost of 48%. In most cases this is what you should do. 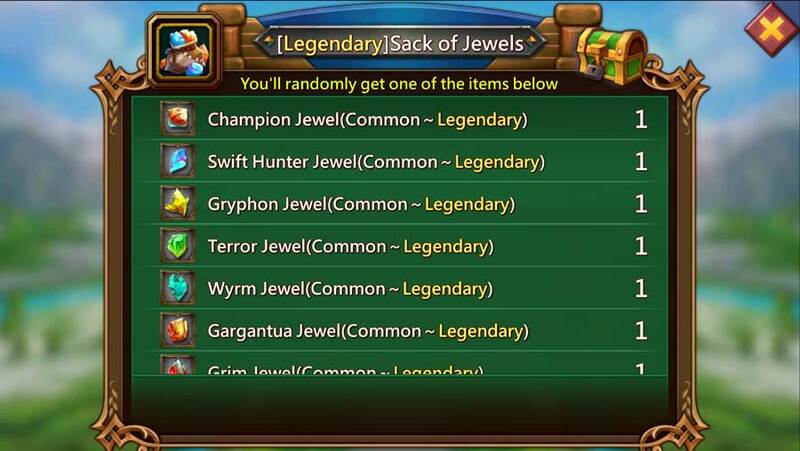 If however, you already have blue and purple jewels floating around in your gear (or if you think you’ll be getting purple and yellow jewels eventually) I wouldn’t split the jewel. But as mentioned before, in most cases the logical mathematical decision is to split your gems into 4 purple jewels! This heading is misleading and dumb. But I won’t change it because it worked. The title got your attention. You fell for my click-bait techniques. All the DEF jewels, Siege jewels, and the food jewel don’t deserve to make it onto this list! Once you get more powerful. 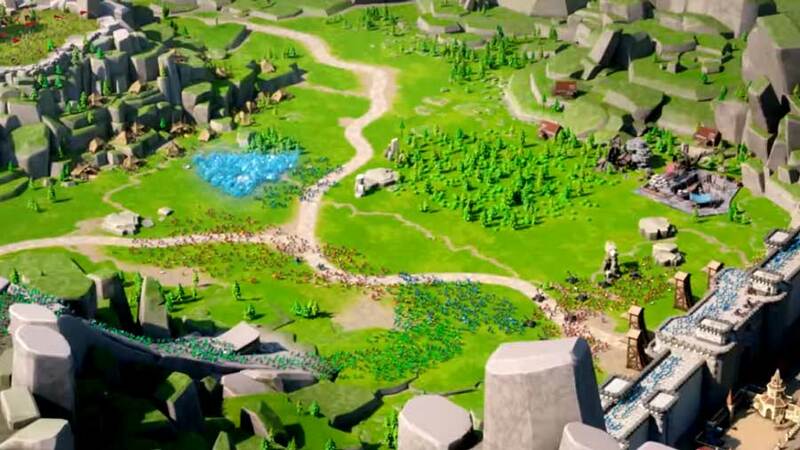 Let’s say from 80m Might and higher, try to make sure that all your battle gear has only blue jewels and better. (Top Hint) Never waste your Guild Coins on anything other than Jewels! Ever! Never put war jewels into non-war gear. It is a complete waste. Don’t put mixed infantry ATK into a focused CAV Gear (like drums). Use planning when placing the jewels into the gear. Plan for maximum power! If you have an army gear that has mixed troop boosts (for example Frostwing Greatsword), then only use the ATK jewels (Cav ATK, Inf ATK, and Range ATK). If you have a choice, always focus more on gear than jewels… Gear usually gives a slightly higher punch and its a lot easier to get!